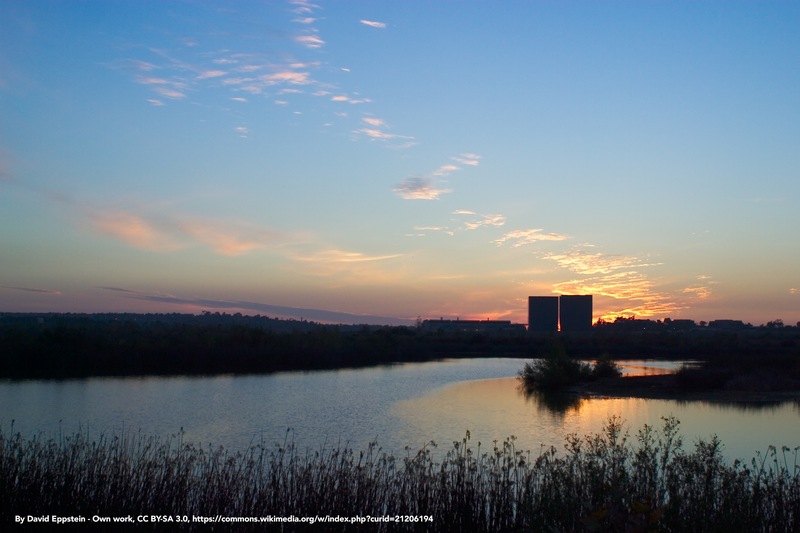 One of southern California's popular areas, Irvine is nestled between Loma Ridge and the San Joaquin Hills. Considered one of the best locations in Orange County, Irvine is surrounded by many popular southern California cities, including Newport Beach, Costa Mesa, Santa Ana and Tustin, which makes it very easy for residents to travel to nearby communities. 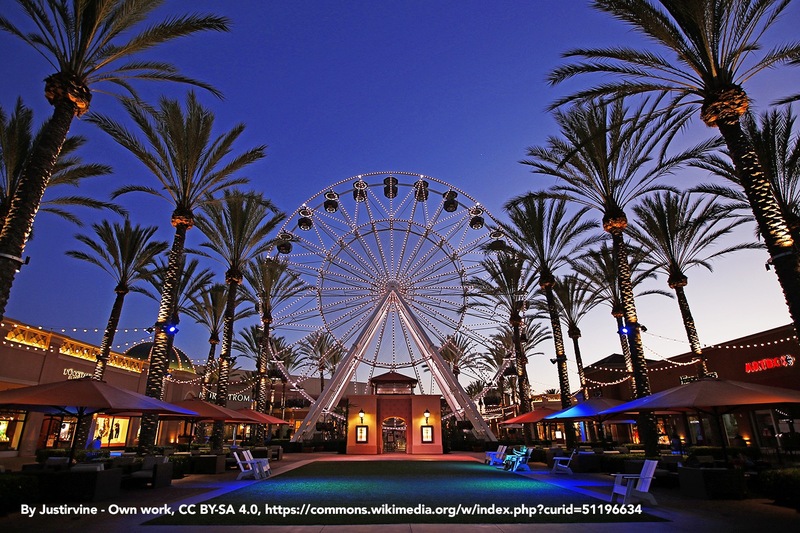 Irvine is also a very easy distance from the ever popular Disneyland Resort and Knott's Berry Farm. Considered "America's Safest Big City" by the FBI since 2005, Irvine offers residents a number of benefits, ranging from low crime rates to lots of local amenities, a stable housing market that offers a number of options to all buyers, and of course the ever popular and highly sought-after southern California sunshine. 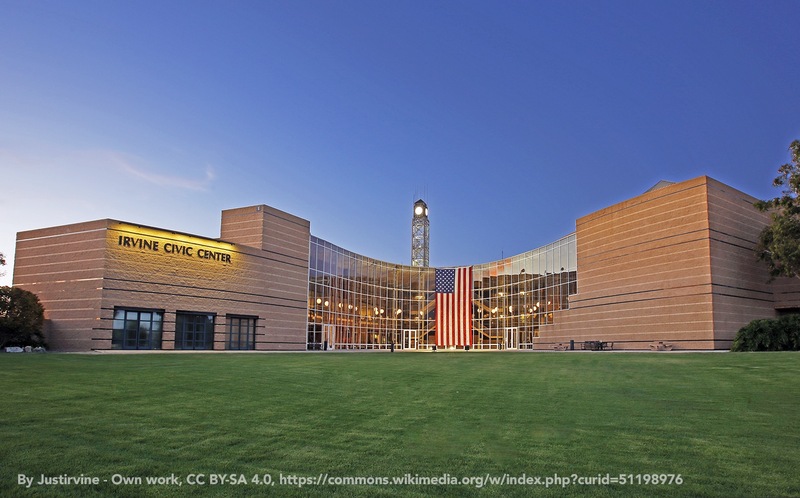 The city is not only successful because of its long history, but the actions of the city council, city planners, citizens and more have contributed to the high quality of life, enhanced by Irvine's physical environment and business offerings. Home to one one of the University of California's campuses, the city is a mixture of families, college students, couples and individuals looking for a unique and friendly atmosphere in a community that offers all it can for its residents. 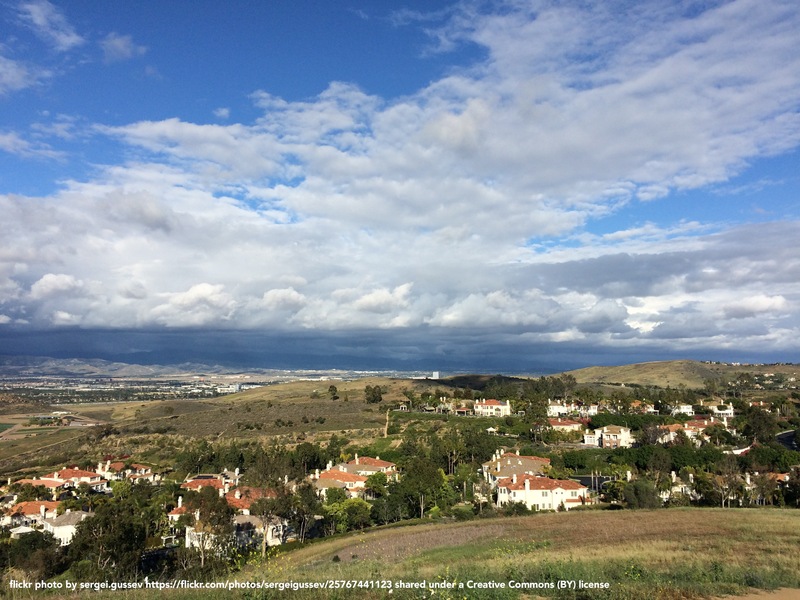 With a history steeped in farming and ranching, Irvine not only continues to be a center for commerce and business, it brings together a combination of natural beauty, quality living, and excellent education. Find exclusive and featured properties in Irvine.